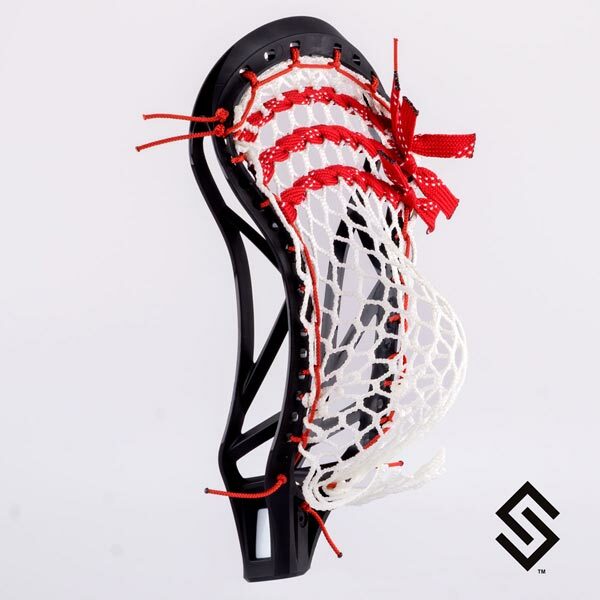 The official Mark Matthews Lacrosse Pocket by StylinStrings is an authentic replica of the game stick used by Mark Matthews. This pocket was replicated from Mark Matthews actual stick, certified by both him. This is as real as it gets. Enjoy Mark Matthews unique stringing style. Braided inch string that attaches mesh to sidewall in such a way that it creates a channel in the pocket.